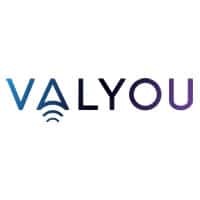 Norwegian telco Telenor‘s Valyou NFC mobile wallet is set for a commercial launch during the third quarter of 2013, in conjunction with banking group DNB. TSM Nordic, jointly owned by Telenor and DNB, will act as the carrier’s trusted service manager. The Valyou wallet was unveiled at Mobile World Congress 2013 and has been pilot tested with 200 customers. “Many more banks, and other card providers will follow shortly,” Telenor hopes. “I believe this new technology will change our daily lives within just a few years,” adds TSM Nordic CEO Tor Jacobsen.